Rolling steel doors -sometimes called roll up doors, are commonly used to secure everything from warehouses and airplane hangars to concession stands, storage units and storefronts. These doors roll up into a coil to help save space and will not interfere with other interior building structures. They have interlocking prime-painted galvanized steel insulated or non insulated slats, windowed slats for visibility or ventilation are available. These doors may be installed on industrial or commercial buildings, military bases, shopping malls, storefronts, schools, hospitals, hotels and parking structures. There are various types of applications for these doors such as rolling steel service doors, rolling aluminum grilles, rolling steel fire rated doors, and steel doors consisting of stainless steel and aluminum counter style doors. Roll-up doors often have very few maintenance problems when operated and maintained properly. There are several manufacturers and models to fit any budget. 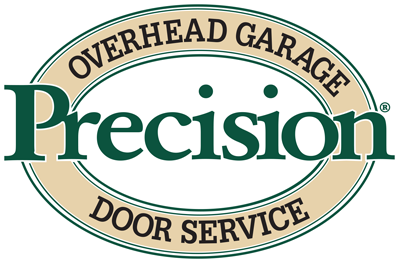 Rely on Precisions' Commercial Division to repair or maintain your Rolling Steel Doors.